Employees of public schools and certain tax-exempt organizations have access to a 403(b) plan. 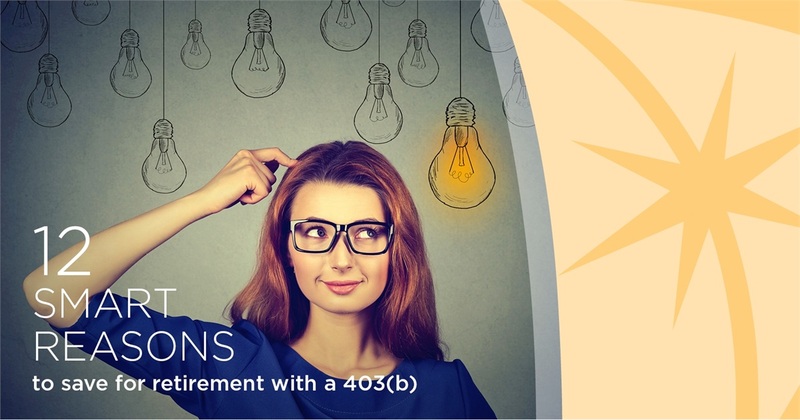 Also known as a TSA plan, your 403(b) retirement plan can hold a lot of benefits for you. Here are 12 reasons you may want to get started on participating in your plan today. By deferring compensation into a traditional 403(b) account, you realize immediate tax savings on your contributions. Before any income taxes are taken out, your paycheck is reduced by the amount you decide to invest. Therefore your total taxable income is less. While Roth 403(b) contributions are made with after-tax dollars, both contributions and earnings may grow tax-free. By making regular contributions to your employer's 403(b)/TSA plan, you have the potential to develop a sizeable nest egg over the long term. The amount you decide to defer each pay period will automatically be withheld from your paycheck and deposited into your retirement account. This makes it easy to contribute to your retirement! With a 403(b), you may choose from a wide variety of investment options, including a selection of investments from nationally recognized mutual fund and insurance companies, and you can change your investment mix as your needs change. If you should leave your job, your account can be transferred to another employer’s 403(b) program. You may also choose to roll your traditional / Roth retirement account to an IRA / Roth IRA, or convert your traditional 403(b) account to a Roth IRA. Please consult your tax advisor before initiating such a change. The Over Age 50 Catch-up provision allows employees age 50+ to boost their retirement savings by making additional 403(b) account contributions beyond the maximum limits set each year. Furthermore, the Years of Service Catch-up provision provides for additional contributions for 403(b) plan participants with 15 years of service with certain qualified employers. Many 403(b) plan participants have access to professionally managed portfolios. Through your Financial Professional, you have the opportunity to participate in professional investment management services. These programs were designed to make professional asset allocation techniques, investment selection and ongoing investment management available to individual investors. These professionally managed portfolios offer a range of diversified 6 options that are managed by a team of experienced investment professionals. Many employer plans allow 403(b) account assets to be withdrawn without penalty after age 59½ even if you are still employed. 1 403(b) account distributions are mandatory at age 70½, unless you are still employed by the 403(b) employer. If your employer’s plan allows, Roth 403(b) distributions may begin at age 59½. Otherwise, you may begin distributions once you separate from service. 2 Roth 403(b) distributions are not mandatory until the participant's death if the account is rolled over to a Roth IRA. Your Legend Group Financial Professional is available to help you as you work toward building your financial future. He or she can answer your questions, work with you to develop a viable investment strategy and assist you in selecting the investment options that may best reflect your needs. Your financial advisor can also provide information about your state retirement plan, and offer ongoing guidance as you work to reach your investment goals. 1. Distributions from a traditional retirement account are subject to ordinary income taxes in the year distributed. Distributions prior to age 59½ may incur an additional 10% penalty. 2. In order for the Roth 403(b) account to be distributed tax-free, it must be funded for a minimum of five years and the account holder must have attained age 59½. A participant would also qualify for tax-free distributions if the account was held for five years and the account owner became disabled (under the strict definition of disability of 72(p) of the IRS code). Furthermore, in the event of the account holder’s death, beneficiaries would receive tax-free distributions if the account was held for at least five years. Otherwise, the distribution would be treated as part return of principal and part taxable earnings. A 10% premature withdrawal penalty may apply to the earnings. 3. Dollar cost averaging does not assure a profit and does not protect against a loss in declining markets. Investors should consider their ability to purchase shares continuously during periods of falling share prices. The principal value of an investment will fluctuate so that an investor’s shares, when sold, may be worth more or less than their original cost. 4. 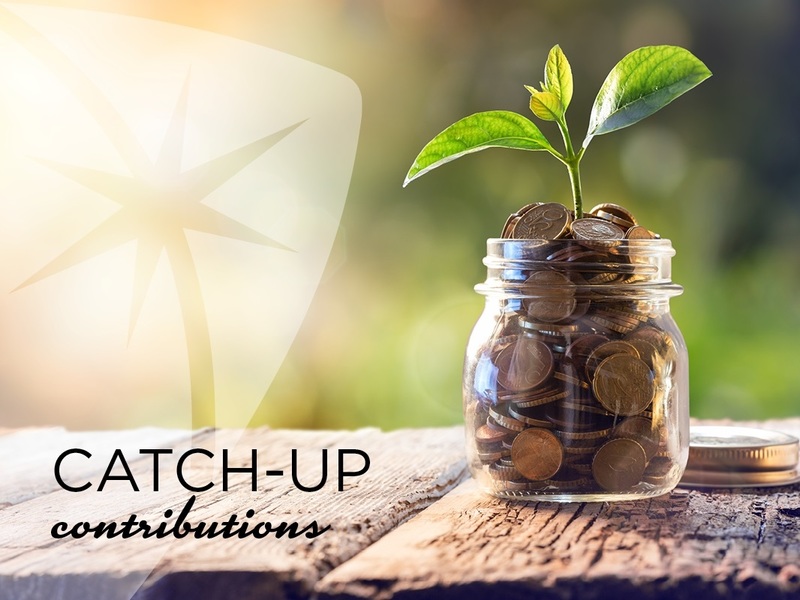 While an employer may match traditional and Roth 403(b) contributions, matching contributions may be deposited only into a traditional 403(b) account. 5. Defaulting on a loan from a retirement plan constitutes a distribution from that plan. 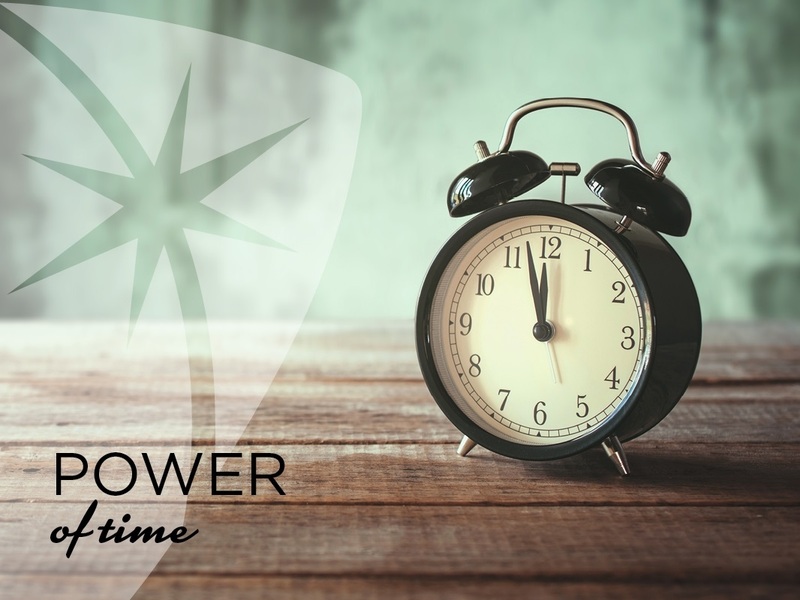 Distributions from a retirement plan are subject to federal income tax and may incur an additional 10% penalty if the participant is under the age 59½. Loans may affect cash values and death benefits. 6. Diversification does not assure a profit or protect against market loss. Tax services are not offered through, or supervised by The Lincoln Investment Companies. None of the information in this document should be considered as tax advice. You should consult your tax advisor for information concerning your individual situation. Before investing in a mutual fund or variable annuity, consider its investment objectives, risks, charges and expenses carefully. Please read the prospectus or prospectuses carefully before you invest or send money.